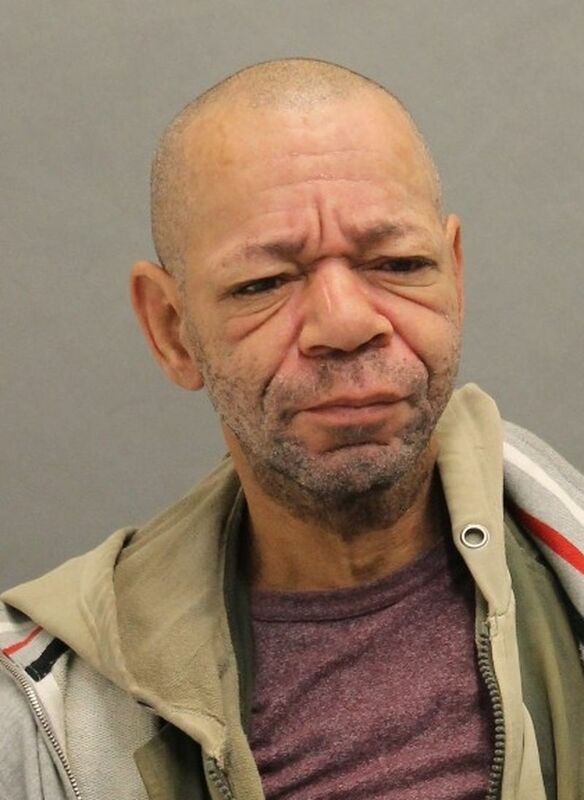 The Toronto Police would like to make the public aware of an arrest made in an investigation into two separate incidents involving Forcible Confinement. He appeared in court on Saturday, February 2, 2019, at 9:00 a.m., at Old City Hall. He was released by the court on a recognizance. He is scheduled to appear in court on Wednesday, February 6, 2019, at College Park Courts, at 10 a.m.